Nightrider is a unique 100km moonlit ride past London’s iconic landmarks and raising funds for charity! The route takes cyclists over Tower Bridge, through Canary Wharf, around Piccadilly Circus, the London Eye and over the crossing on Abbey Road. 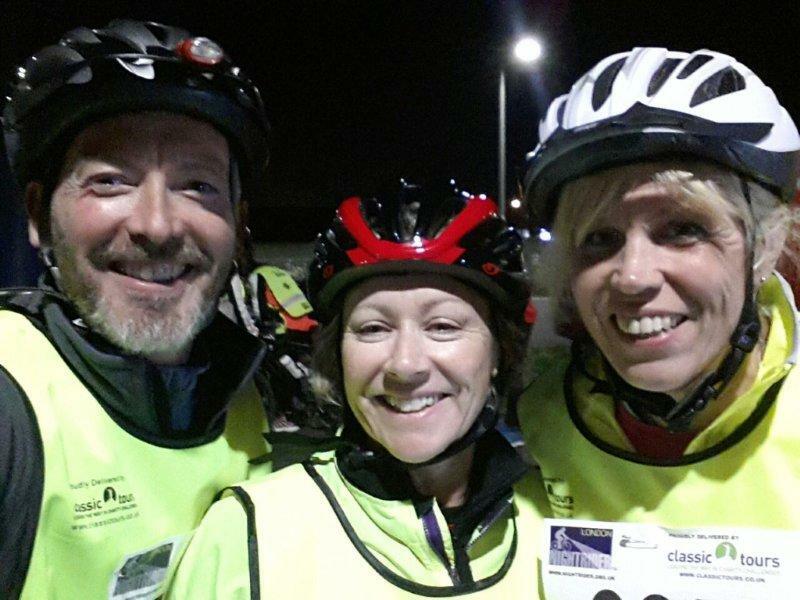 Join over three thousand cyclists in this overnight challenge.